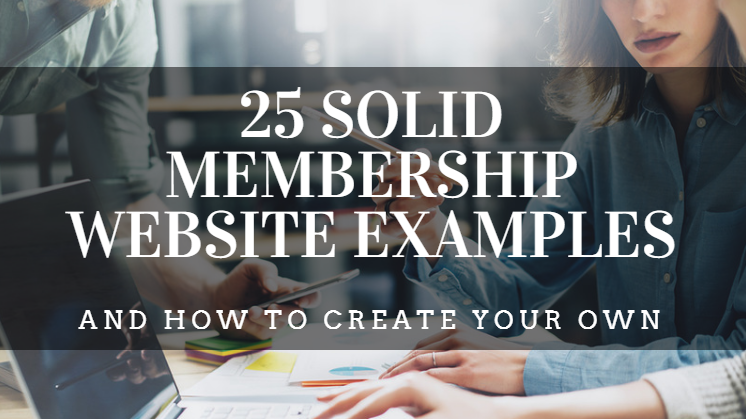 Sign up for our Membership Growth Online Summit and find out about some of our new feature updates (member cards, RSVP, and more) in this month's update. 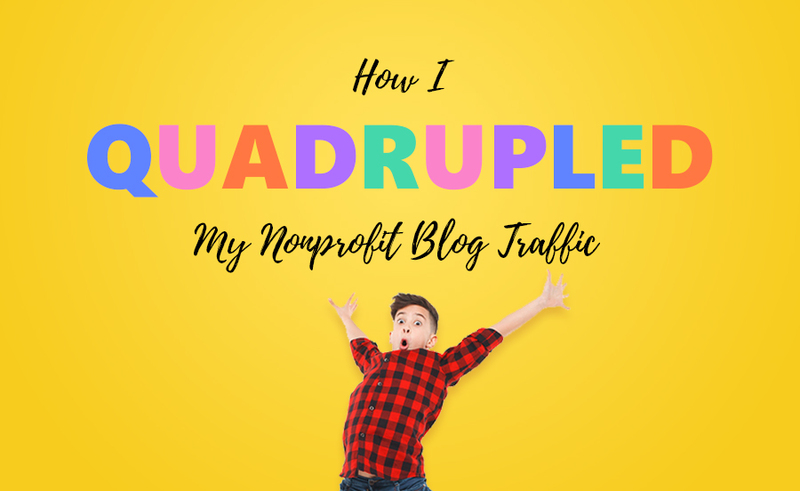 In this post I’m going to share everything I’ve learned about how to build a successful nonprofit blog from the ground up. 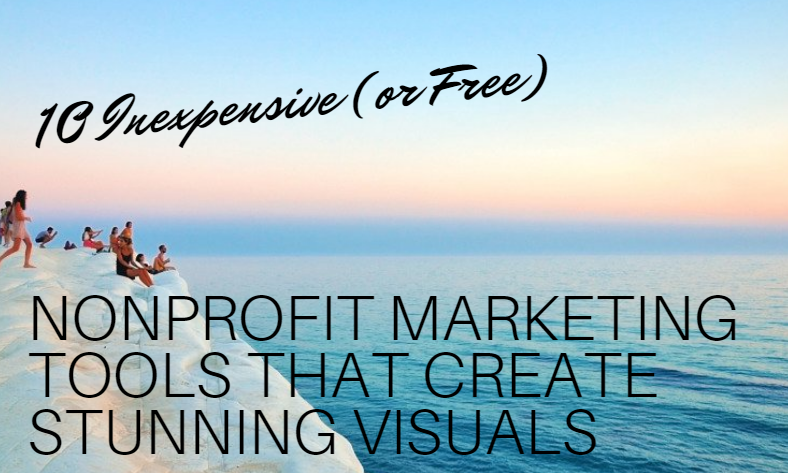 This year I've taken traffic from 9,000 visitors/month to over 36,000. Did you know that hair is a good metric for organizational health? It's true. 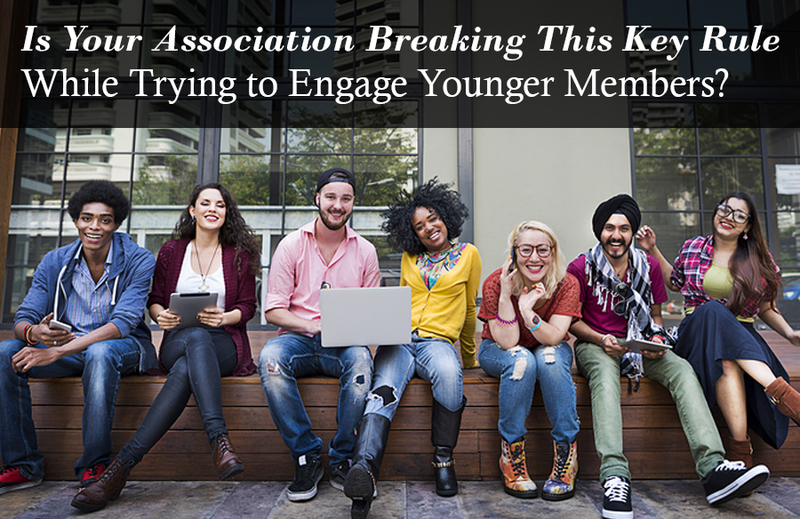 The color of your members' hair can tell you how well you're able to attract younger member to join your association. 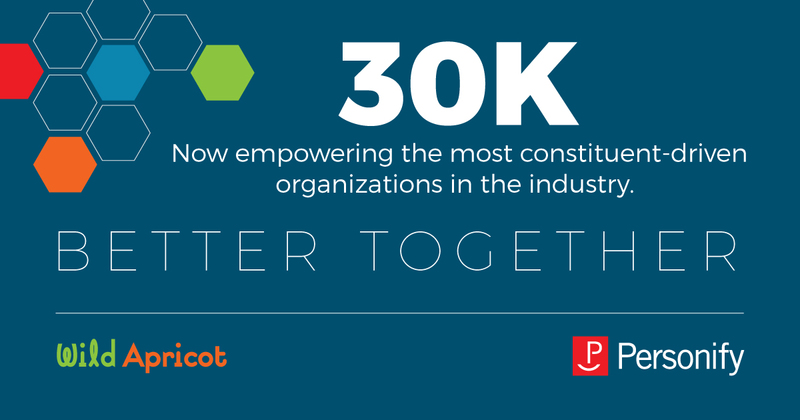 Read Dmitry's update on our acquisition by Personify and what it means going forward. 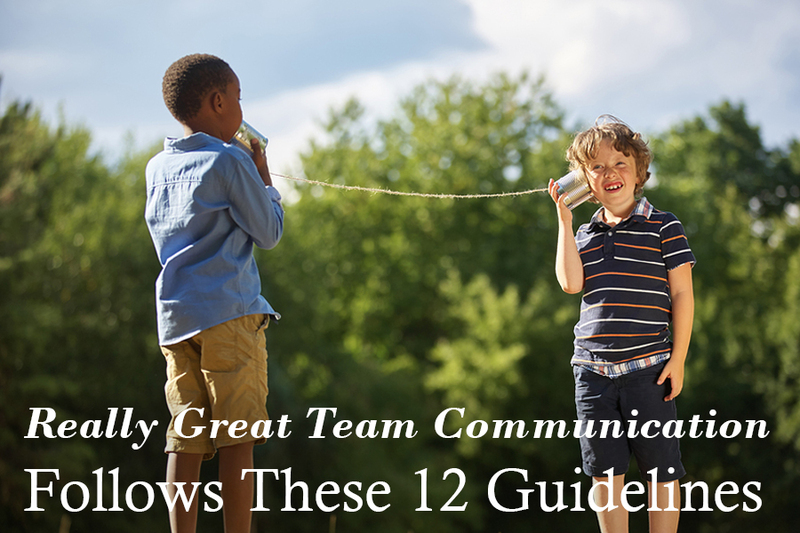 These 12 guidelines by two leading communications experts can help you create really great team communication in your organization. 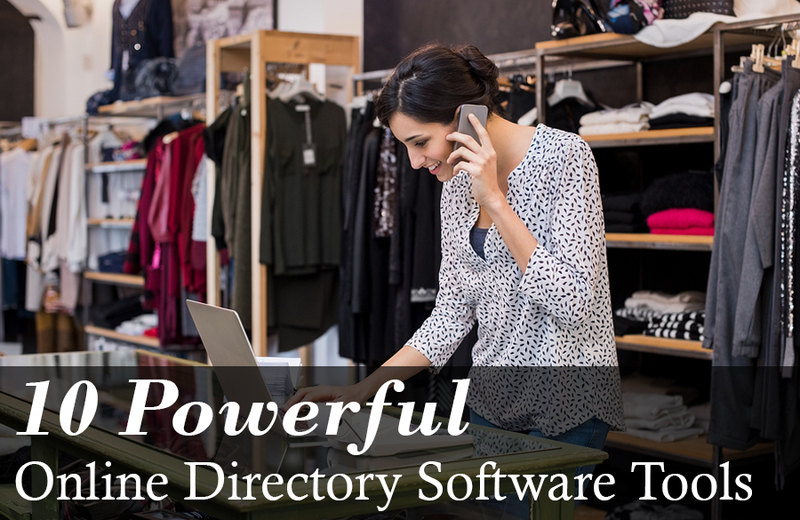 If you're looking to build an online directory, here are 11 powerful online directory software tools that can get you started right away. 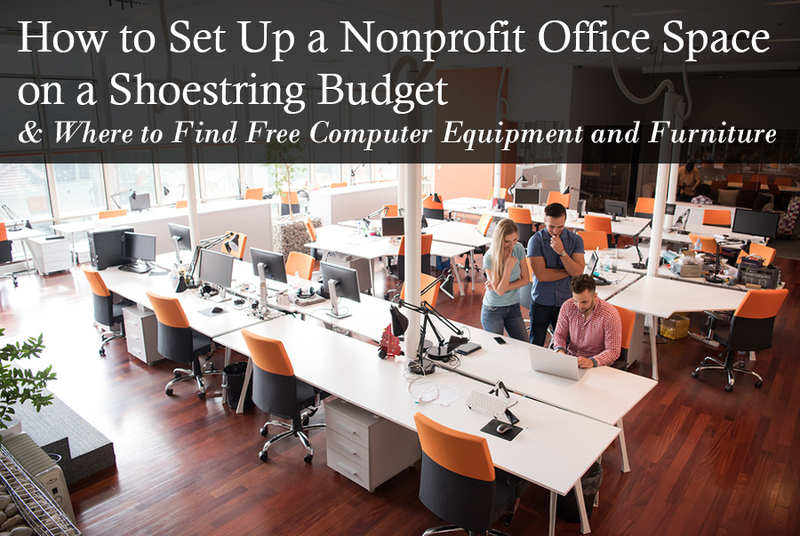 If your operating on a shoestring budget but need to give your nonprofit office space an upgrade, you've come to the right place. Here is a list of all the places you can rent and find free or discounted computer equipment and office furniture. 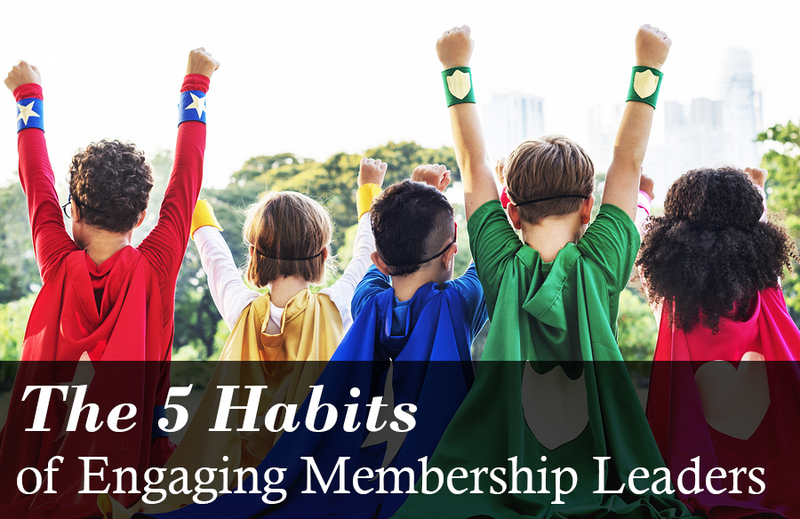 The most engaging membership leaders share 5 common habits that set them apart from the rest. 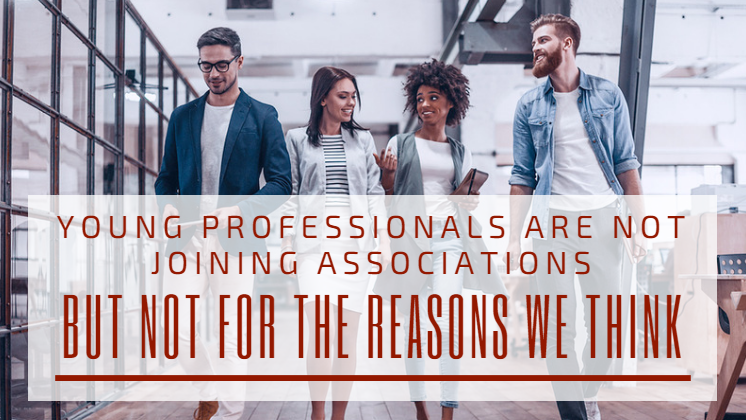 Find out what those 5 habits are and sign up for free online event where you can hear the advice and strategies of the industry's top membership leaders.